What is undergraduate research (UGR)? Research is about passion and exploring the unknown. 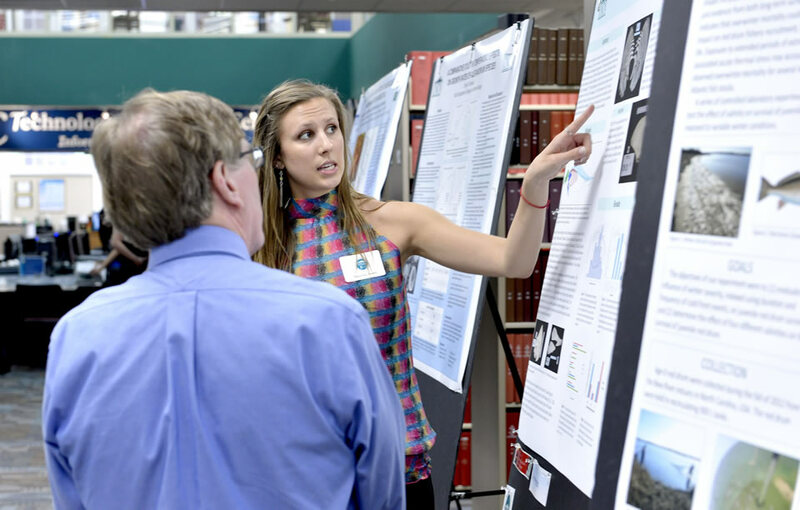 Undergraduate research (UGR) is scholarly study in any discipline in which inquiry, discovery, and creativity culminate advancements in science, technology, the arts or humanities. ***Any undergraduate chosen by a mentor may participate in UGR. Students from all disciplines - from anthropology, history, design, english to physics, microbiology and business management - can engage in the excitement of scholarly research. Why should I get involved with UGR? Why should I get involved in UGR?